William Matwechuk passed away peacefully at the Victoria Hospital on Sunday August 5, 2018. William was born in Wakaw, SK on October 12, 1930 to Mike and Annie Matwechuk. He married Geraldine Korol and together they had one son Billy. William is survived by his wife Geraldine, son Billy (Linda), grandson Travis (Taryn) and grandchildren Rilynn and Luca as well as a sister Mary Radchuk. 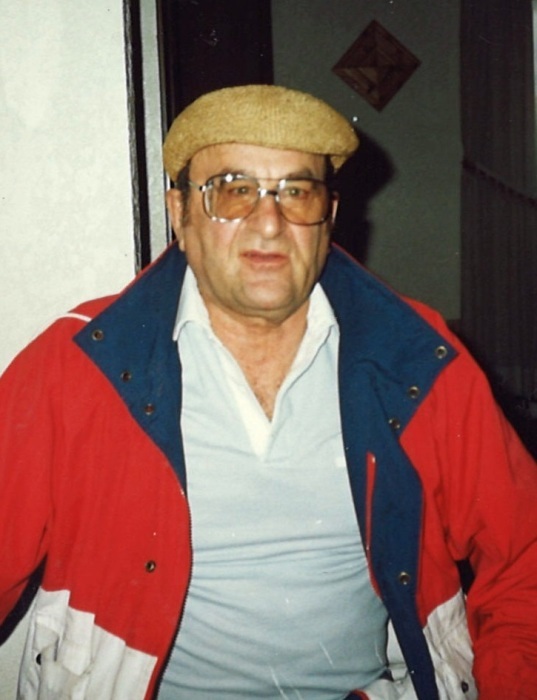 He was predeceased by his parents Mike and Annie Matwechuk, great granddaughter Adrian Pilon, siblings Pete (Lena) Matwechuk, Alice (John) Boyko, Susie (Mike) Balon, a sister in infancy, niece Mary Ann Radchuk, nephew Bill (Dorothy) Balon. A Graveside Service will be held at 11:00 am on Friday August 10, 2018 at South Hill Cemetery, Prince Albert, SK with Father DJ Vu officiating. Memorial donations in William’s memory may be made to the Heart and Stroke Foundation, 1738 Quebec Avenue, Unit 26, Saskatoon, SK S7K 1V9. Family and friends wishing to send online condolences are welcome to visit www.beaulacfuneralhome.com. Arrangements have been entrusted to the care of Beau “Lac” Funeral Home, Marianne Turcotte, Funeral Director, Prince Albert, SK 306-763-3322.